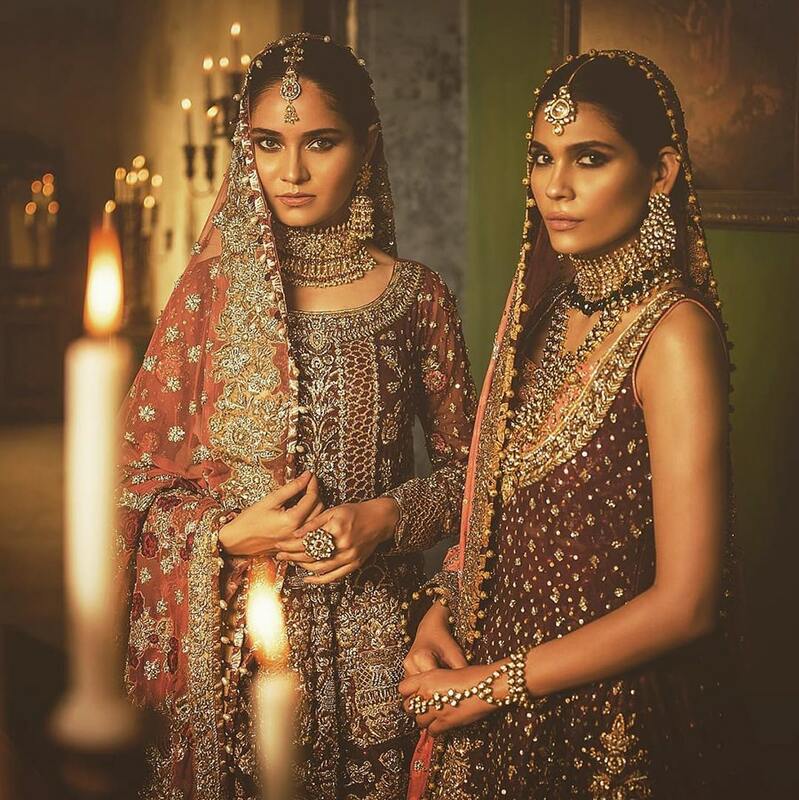 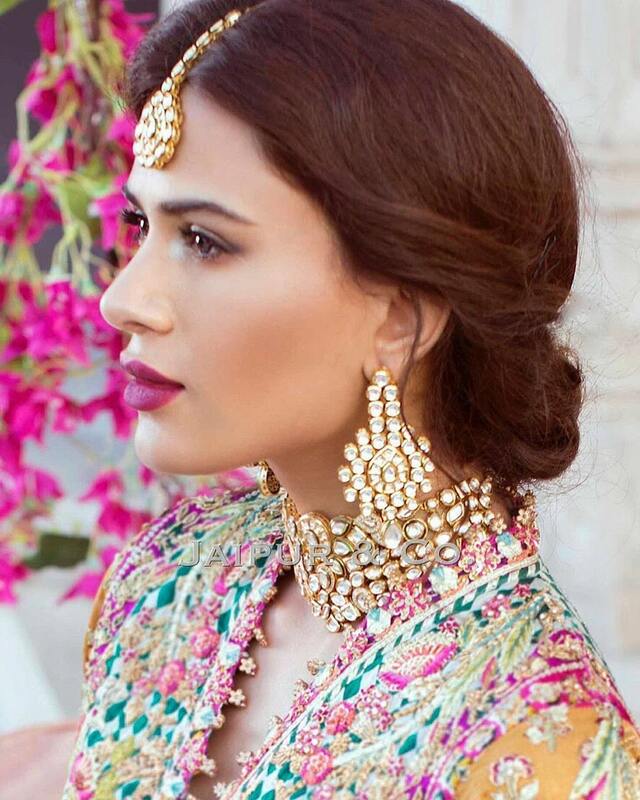 Jaipur & Co. are Pakistan’s finest kundan jewelry designers. 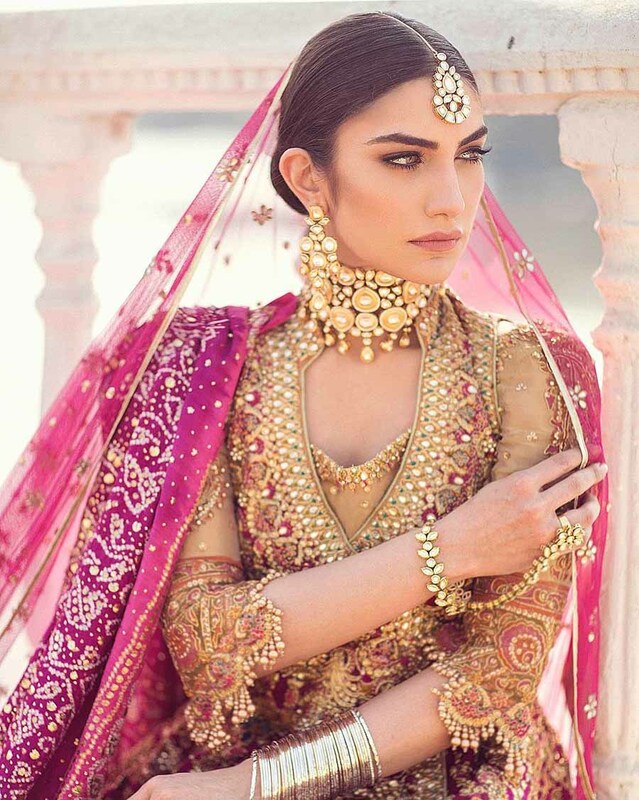 They have been producing affordable quality kundan jewels for several years and their production is based in India. 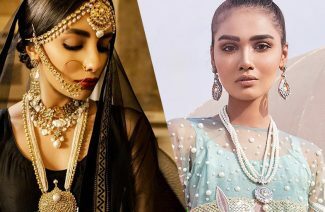 Their jewels are inspired by the latest ongoing jewelry trending in the world and are carefully crafted by using traditional artisan techniques in silver, kundan, pearls and semi-precious gemstones. 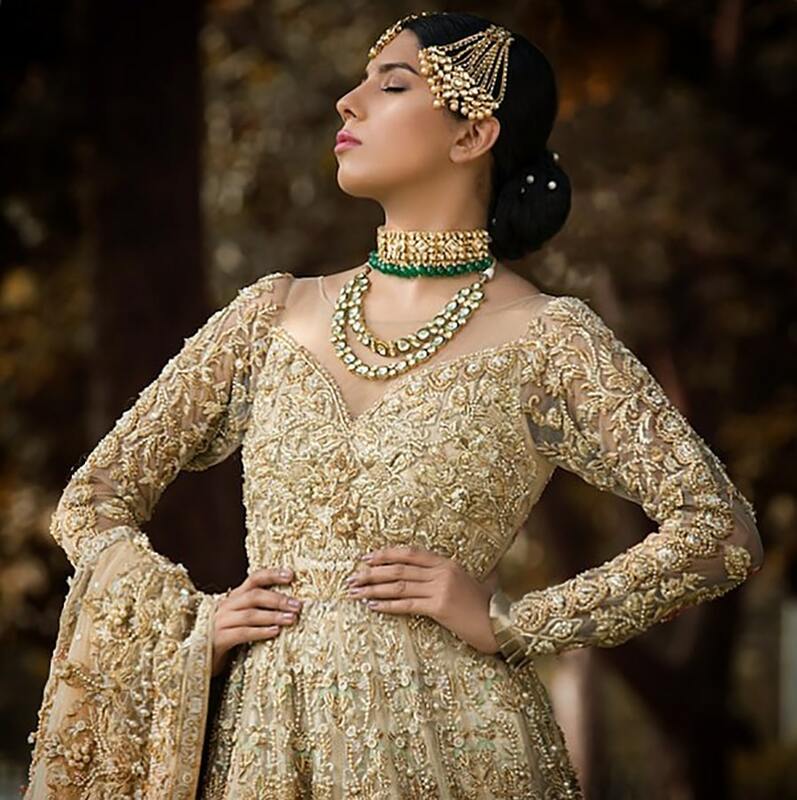 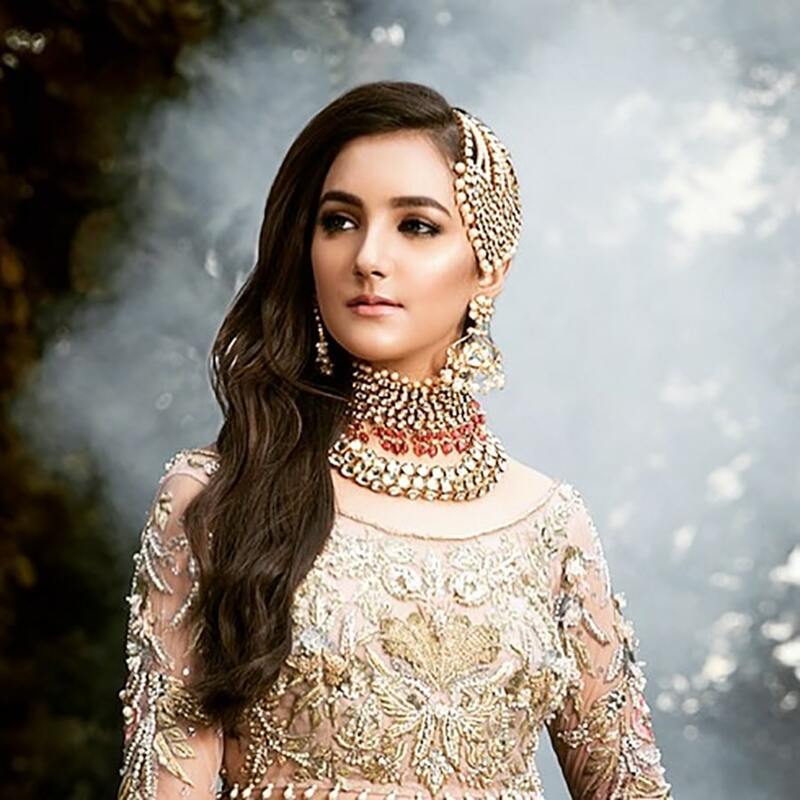 Their exceptional kundan jewelry is an absolute success with women across the country and has taken the world of traditional bridal jewelry by storm. 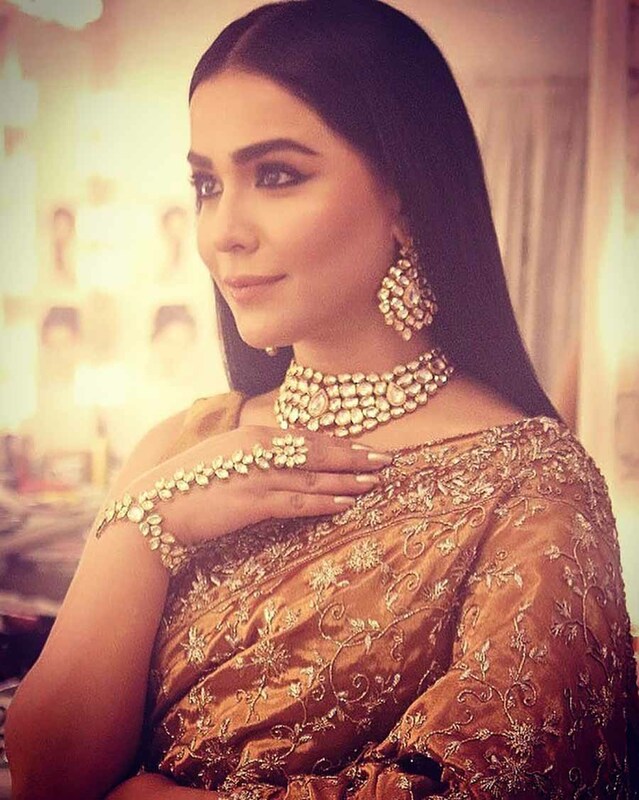 It is now one of the most coveted jewelry designers in the country and falls in the same league as jewelers such as Hanif jewelers, Remaluxe etc. 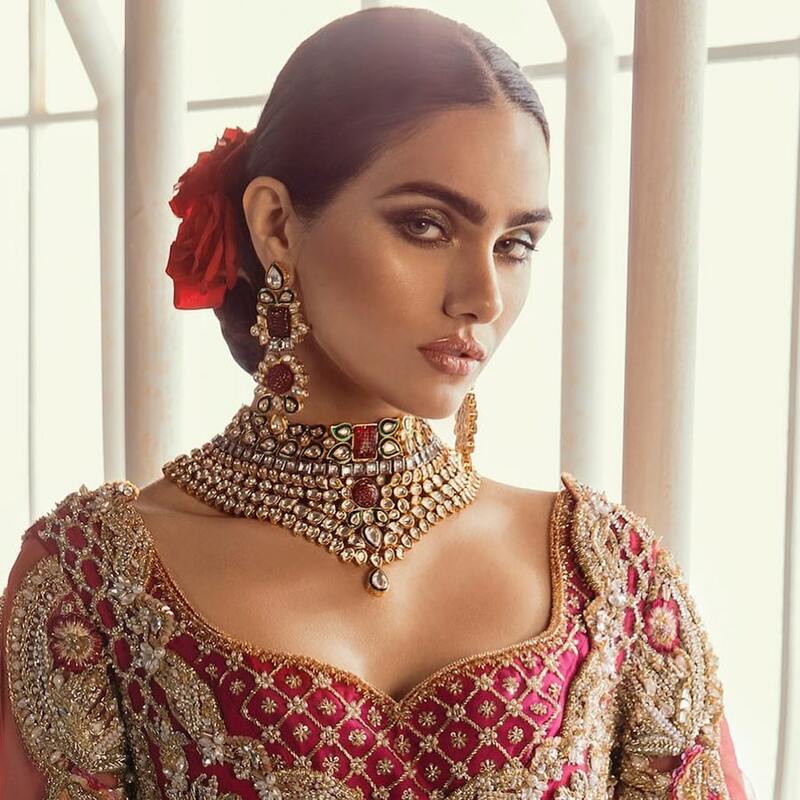 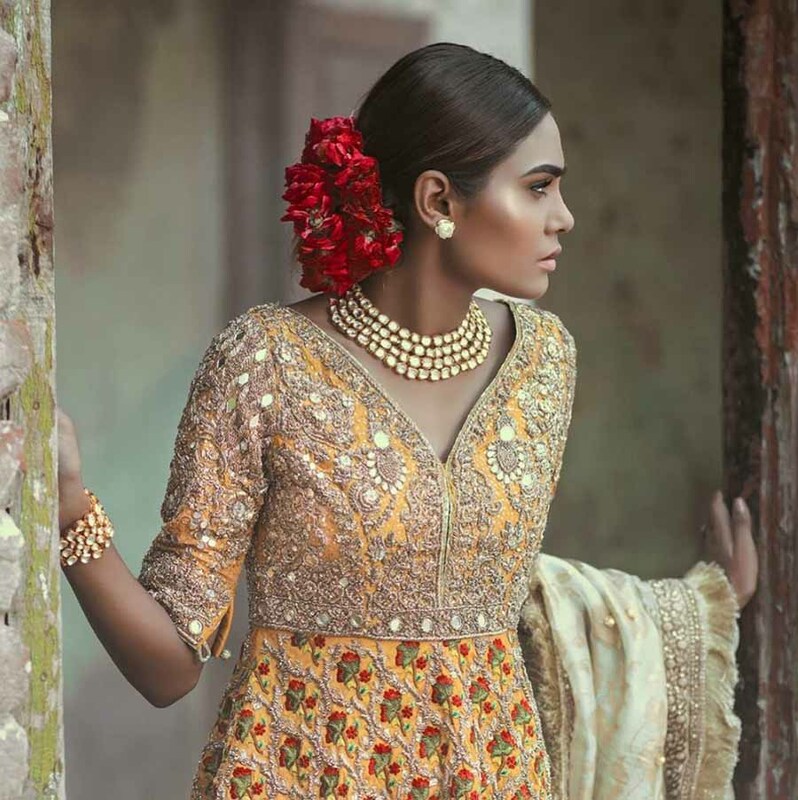 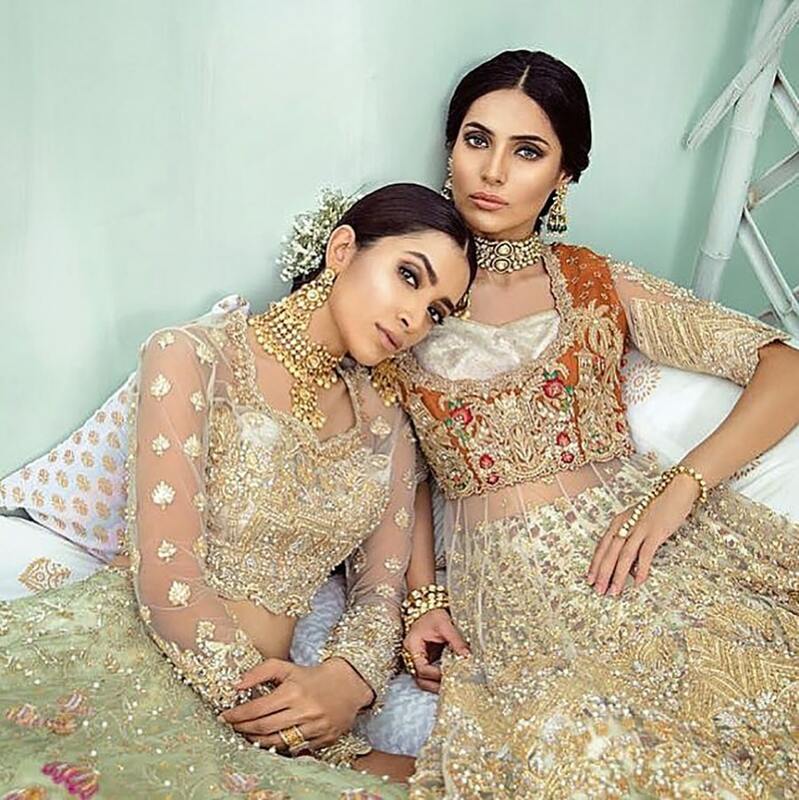 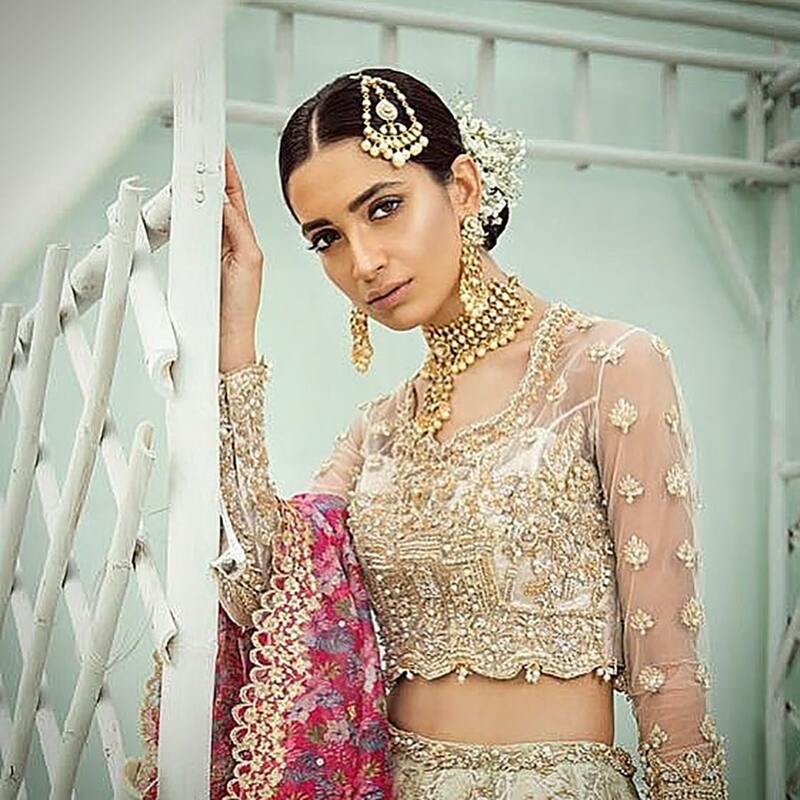 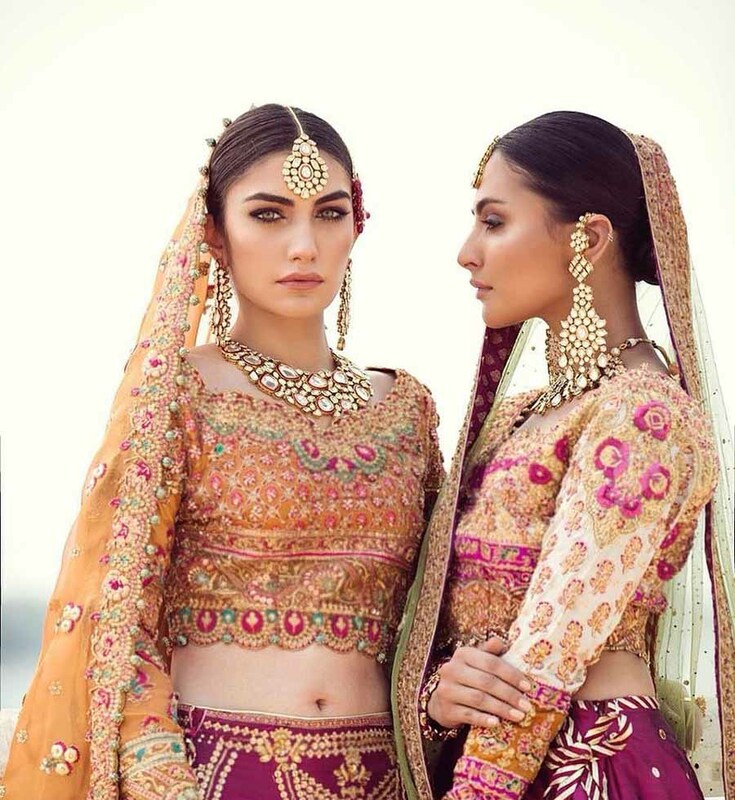 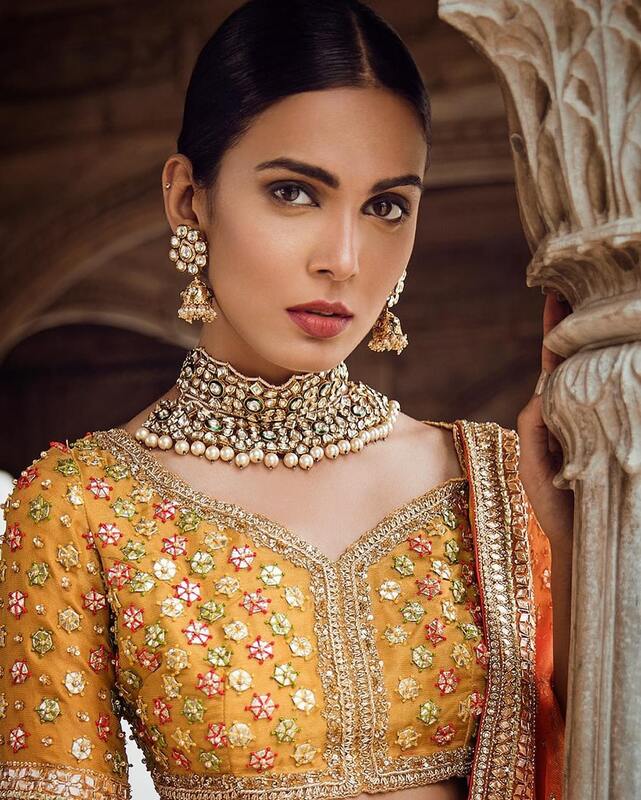 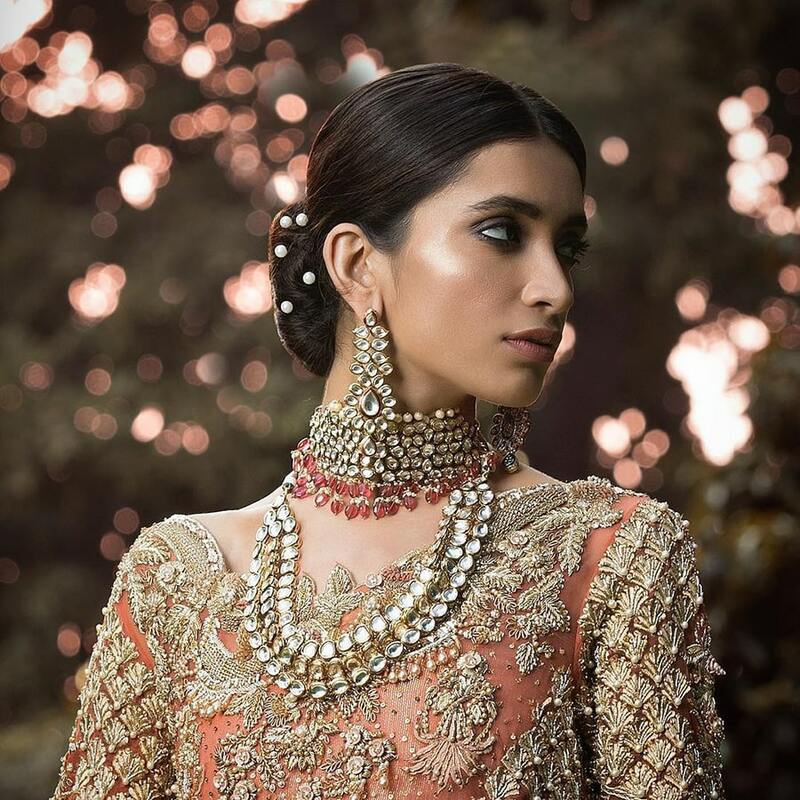 We just can’t help falling in love with these gorgeous kundan jewelry designs from Jaipur & Co. Their jewelry is a manifestation of all things unique and worthy of possession. 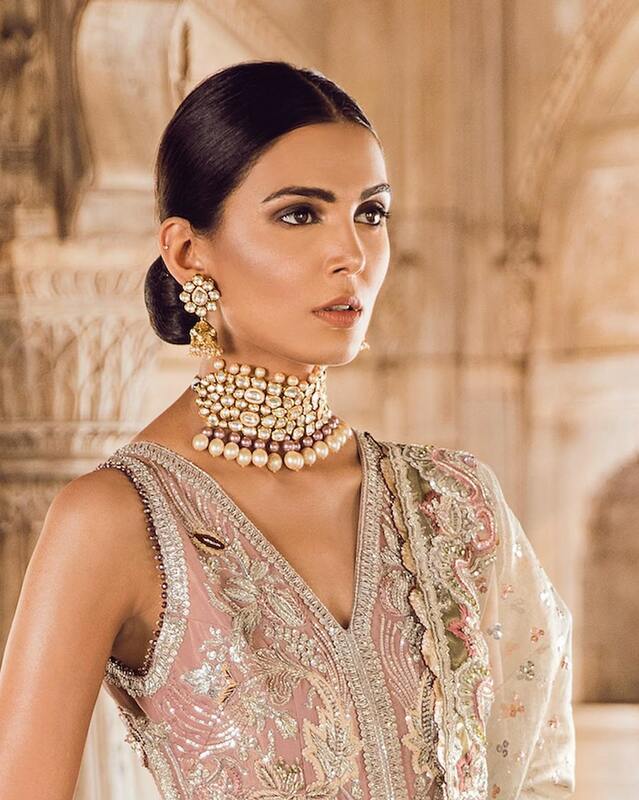 Each jewel piece is an absolute masterpiece designed by an extremely adept artisan! 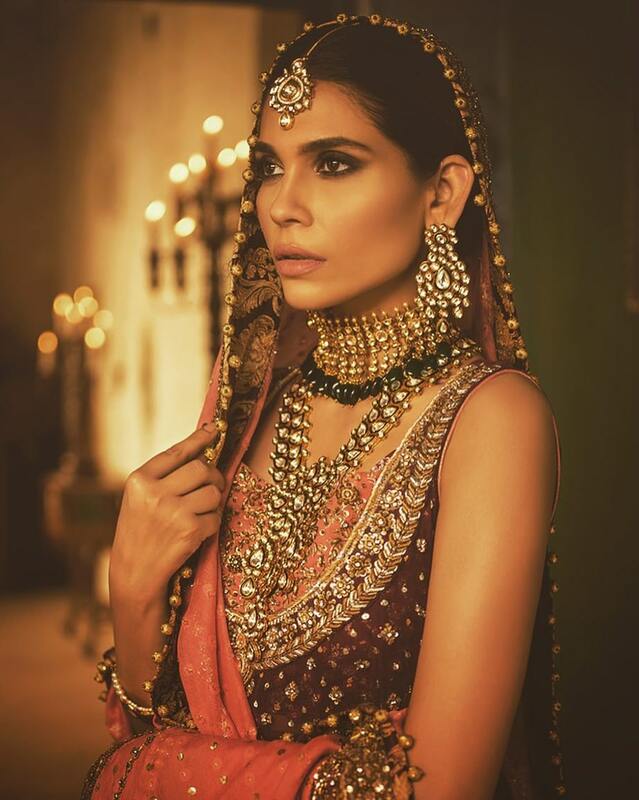 Breathtaking classic kundan jewelry designs that will make you swoon!. 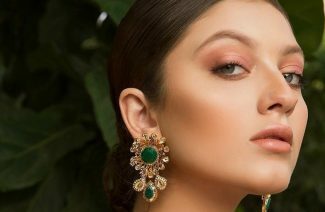 artisan techniques in silver, kundan, pearls and semi-precious gemstones.